Definition: Accent colors are colors that are used for emphasis in a color scheme. These colors can often be bold or vivid and are used sparingly, to emphasize, contrast or create rhythm. More toned down colors such as neutrals or darker shades can also be used depending on the surroundings. A very bright or warm color like red or yellow if used on a large piece of furniture can be overwhelming if not done right. Not everyone may feel brave enough to use very bold colors. However, they are less intimidating when used as accent colors. 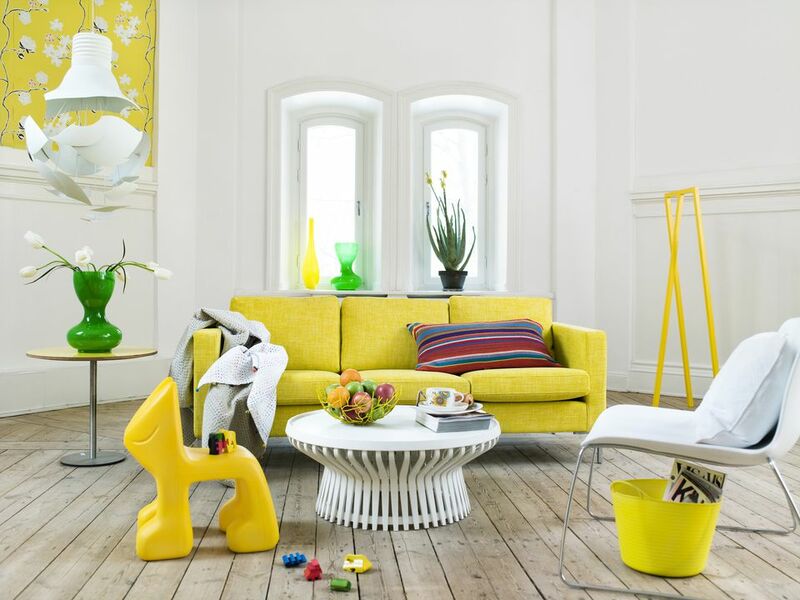 Use bold colors to enliven even the drabbest living space. Pillows, throws, rugs or wall art are good places for using them. They can also be used in not so obvious places such as in frames for pictures or mirrors. How Good is the Furniture from Room and Board? Have You Seen La-Z-Boy's New Recliner Designs?